Sophisticated and truly elegant.You will be wowed the moment you step inside. Dramatic glass vaulted ceiling welcomes you into the gallery. (An art collectors dream). Amazing River views captured by walls of windows are your welcome. Living room features corral stone fireplace and beautiful Brazilian rose wood built-in wet bar. Fabulous Designer Kitchen is a chef's dream with cherry veneer wood cabinets, stainless steel appliances, island, and abundance of cabinets and pull out drawers for extra storage. Separate dining room features double sided fireplace. Master Suite offers private access to morning deck and Her bath w/organized walk-in closet. His bath split separate w/huge closet (4th BR).Spacious secondary bedrooms and updated baths. Office space surrounded with built-in storage. 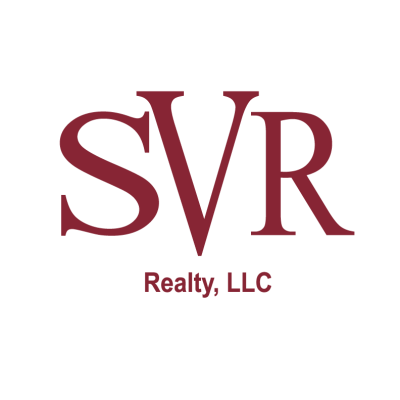 This data is up-to-date as of 4/22/2019 3:59 PM CST For the most current information, contact SVR Realty. The data relating to real estate for sale on this web site comes in part from the Internet Data Exchange (IDX) program of the Northeast Florida Multiple Listing Service, Inc. Real estate listings held by brokerage firms other than the owner of this site are marked with the listing broker's name and detailed information about such listings includes the name of the listing brokers. ©2019 Northeast Florida Multiple Listing Service, Inc. All rights reserved. Data last updated 4/22/2019 3:59 PM CST.